With Christmas coming up, here’s some great swag to fill up your loved one’s stockings. 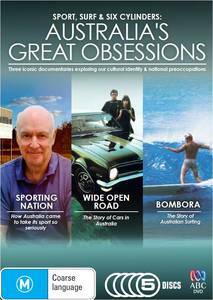 Cars, surfing and sport – doesn’t get much more Aussie than that! An awesome triple DVD pack from ABC stores and great value at $34.99. Check it out here. 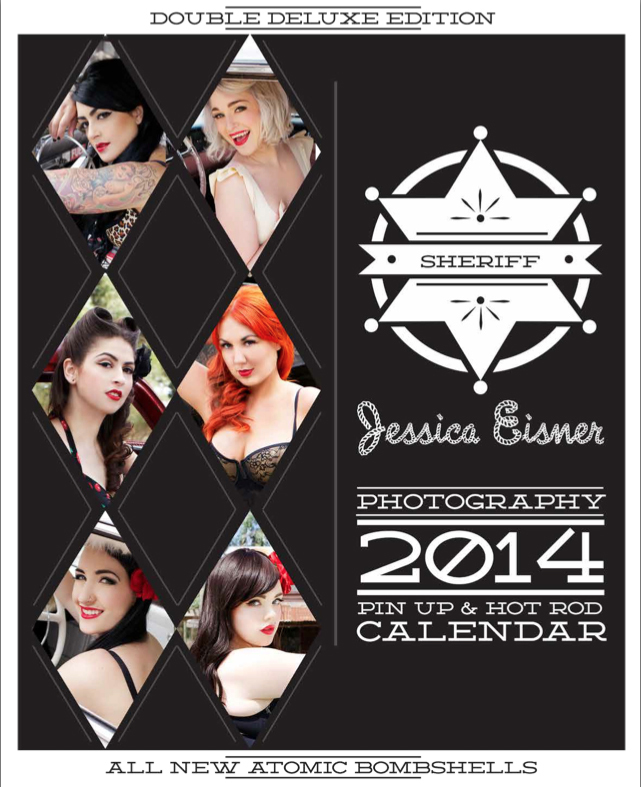 Jess Eisner is absolutely killing the Aussie pin up scene with her edgy modern take on the classic pin up. Her awesome work is in the Street Machine Hot Rod magazine, but why not hang her calendar up and enjoy a new lovely lady every month, all for $25.00. Check it out here. The boys of Sydney’s Porteno and Bodega restaurants are also killing their field as well. 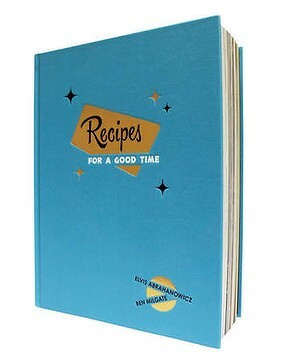 The good news for those not living in Sin City is you can get a copy of their cookbook and enjoy their recipes in your own home. Don’t let the subtle cover fool you, it’s chock-a-block full of amazing photography and recipes. For a sneak peak check out this article here, or buy it for $59.99 by clicking here. Love mid-century modern? 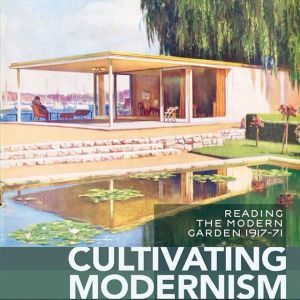 This unique book looks at Australian MCM gardens with over 330 images in glorious full colour. All that for $39.99. Check it out here. 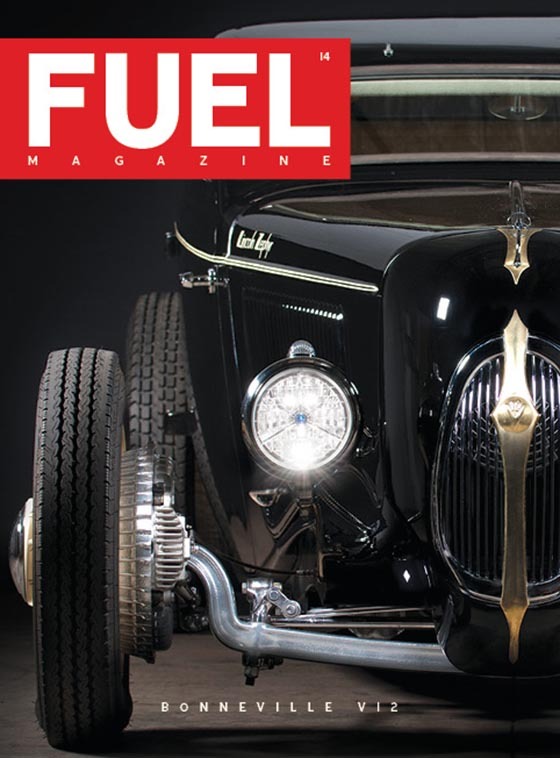 Fuel magazine is great ‘little magazine’ which punches well above it’s weight with fantastic photography and great variety in it’s subject matter. Four issues delivered to your door for just $60.00. Check it out here. Know a budding artist? 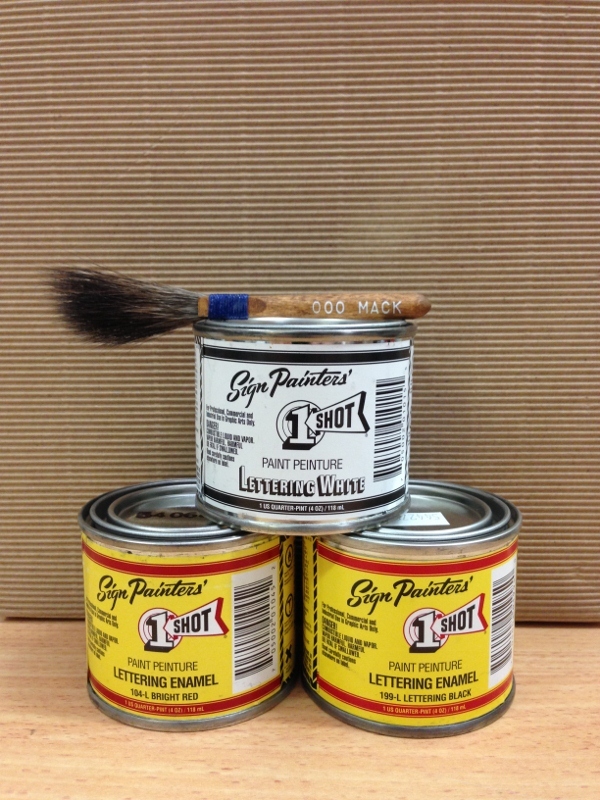 Check out these great pinstriping and lettering kits from Kustom Lane Gallery in Melbourne. 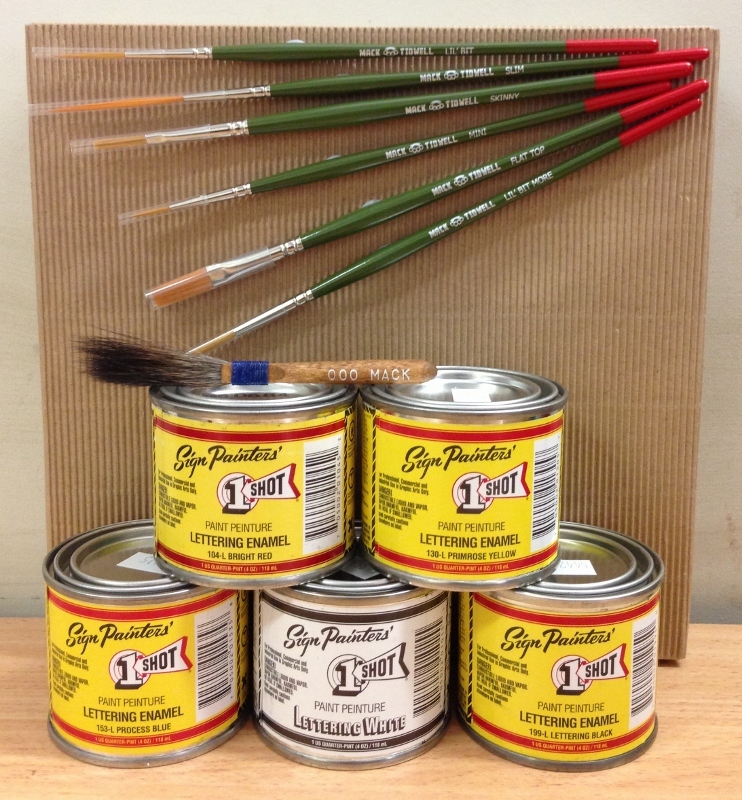 There’s a range of kits available, the cheapest being 3 colours and a pinstriping brush at $65, through to 5 colours with brushes for pinstriping, scroll work and lettering. Click here to check it out.